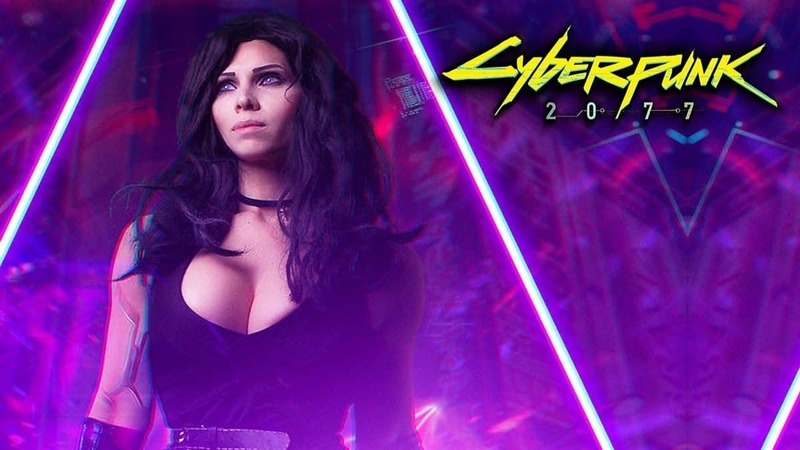 Cyberpunk 2077 has been one of the most secretive projects up until now, yet we all can’t wait to see some more of it. Even though it won’t be released for a couple of years as everyone expects, CD Projekt Red has been throwing hints as to where the project is headed. 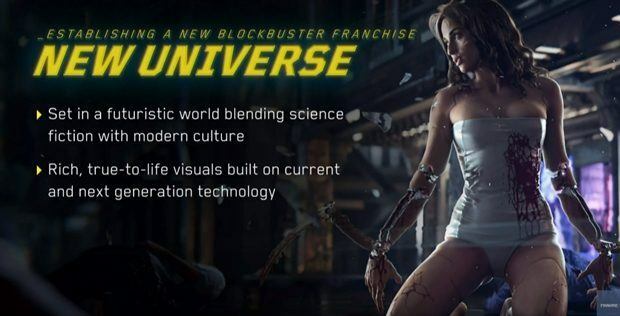 Latest one saw Cyberpunk 2077 being available even on next-gen consoles like PlayStation 5 and the next Xbox. Given the fact that the title will not be released this year and there are slim chances of it releasing next year, CD Projekt Red should always have their mind on next-generation technology. By the time the game finally releases PlayStation 4 and Xbox One will be nearing the end of their life cycle, so widening their capabilities should and could be the first priority. 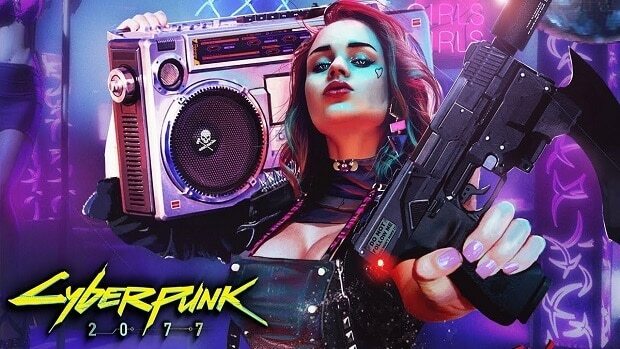 In related news, In an interview with “Gameinformer” the director of the game, Dragon Age Mike Laidlaw revealed that he does have a tempting desire to work on Cyberpunk 2077.